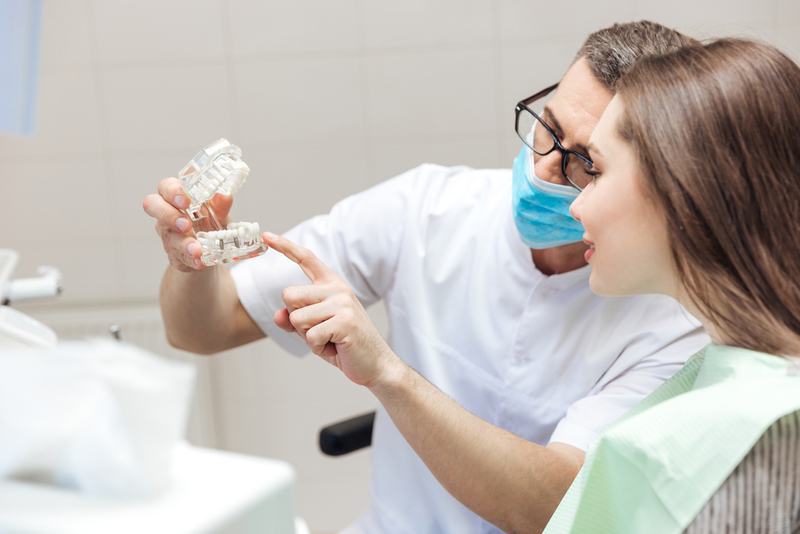 Dental Tax Trends: Are You About to Pay More Taxes Than Ever Before? Are you aware of specifically how much cash the new tax legislation is costing you? 18 bills were passed in 2015 that affect taxes—adding up to more than 150 tax changes! I work with over 275 dental practices a year in over 21 states and I am continually reminded that, this year, proactive tax planning is more urgent than ever! Especially if you are working with a Practice Management Consultant—your Net Taxable Income is probably growing higher than you think. Did you get a tax surprise this year? It doesn’t have to be that way! All you need to do is calculate reliable Tax Projections during the year so you can proactively plan ahead for anticipated income increases and take advantage of tax strategies before year end. Most of our clients have known since the Summer what I expect they will owe next April in taxes. If so, please read on for 3 key economic trends and tax law changes you should plan for right now, if your CPA has not helped you plan for this during the year. This year, we are once again experiencing increases in Net Income—beware of owing a lot more in taxes than last year. Why is this happening? There are two main factors, in addition to higher tax rates, causing this trend: a simultaneous increase in Collections (often due to increased acceptance of insurance plans and/or an increase in new patients due to marketing) and a decrease in Spending. When these two factors occur at the same time in a business, the Net Taxable Income can increase dramatically—in some practices, it has increased as much as 35% in 2016! In nearly all the practices I work with, my clients are seeing an increase in Net Income of between 8 – 35%. As a result, many dentists are being bumped into a higher tax bracket and are experiencing an increased phase out of Itemized Deductions. “That’s not happening in my business because I don’t have that much cash in the bank!” Ever thought that and then, when the CPA does your tax return, you are surprised by how much tax you owe? Net Taxable Income is almost always higher than the amount of cash you have in the bank, due to items you spend money on for which the IRS does not allow you to take a tax deduction. For example, one significant trend I see is that, due to changes in the economy, many dentists are aggressively paying down the principal on debt they owe. 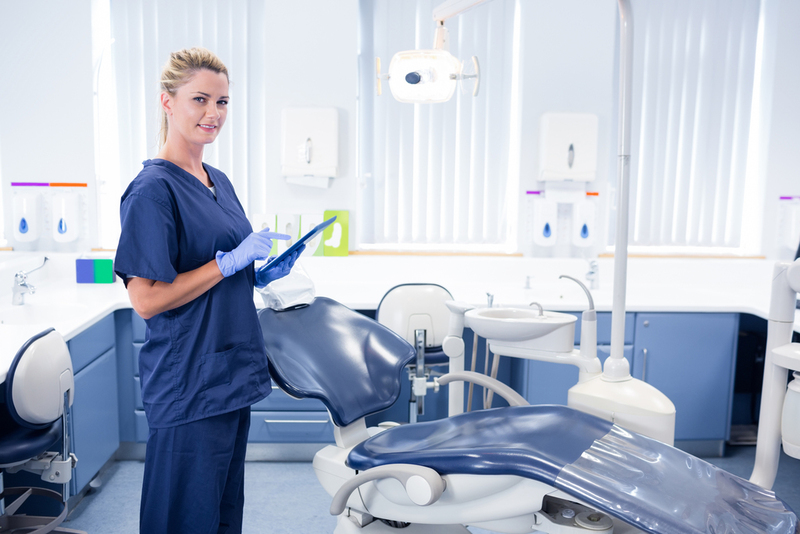 Because the IRS does not allow a tax deduction for that, many dentists are surprised to learn that their Net Taxable Income is a much higher number than they would expect.